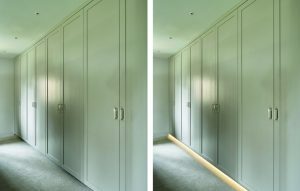 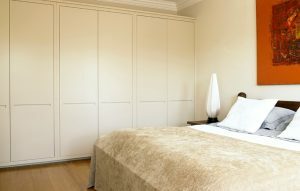 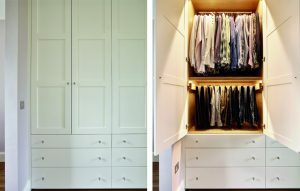 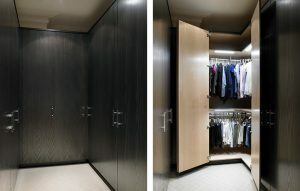 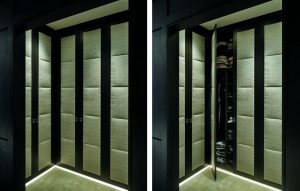 This page shows examples from a range of projects where we have created bespoke cabinetry and custom-fitted furniture for bedrooms, en-suites, cloakrooms, and dressing rooms. 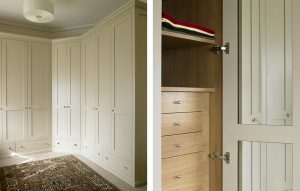 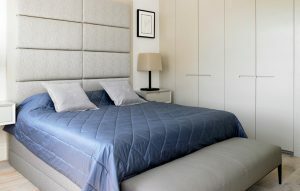 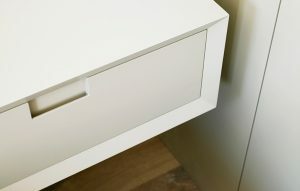 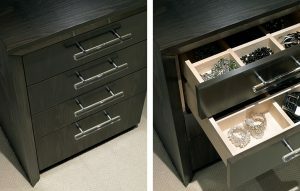 Our range of bespoke bedroom furniture span all styles – from the traditional to contemporary and all that’s in-between. 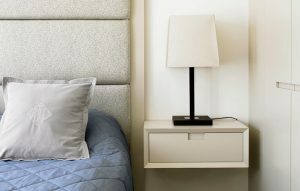 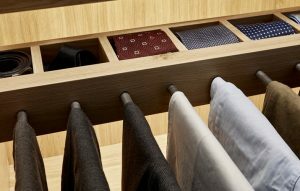 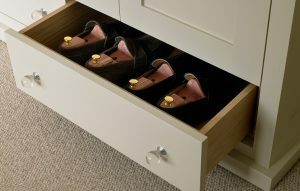 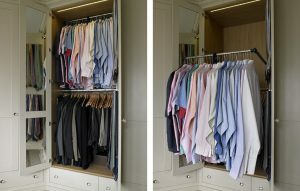 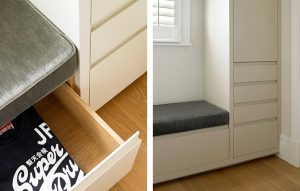 From bedside to dressing tables, wardrobes to vanity cabinets, each piece is crafted to suit your home and specifications, providing you with beautifully organised storage solutions that are built to last. 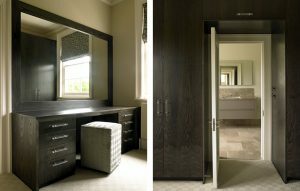 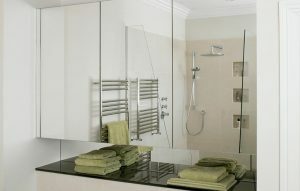 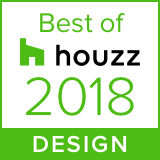 If you’d like to view more examples of our projects or discuss your bedroom or bathroom renovation with us, please get in touch here. 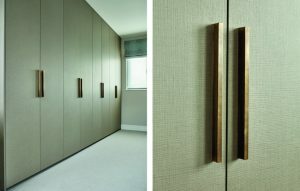 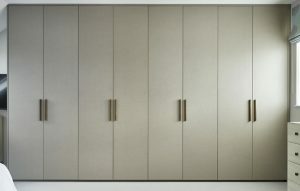 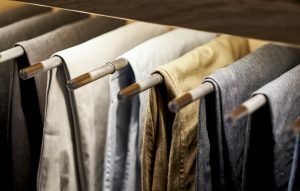 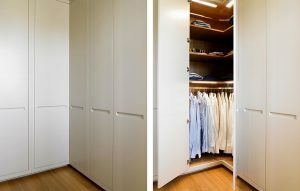 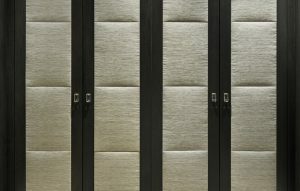 Brayer Design are thrilled to have joined with Italian wardrobe manufacturer Novamobili.